Neil O’Brien, Conservative MP for Harborough and a former adviser to Theresa May and George Osborne, says: “Choke buy-to-let to help deliver home ownership for young voters” in a recent article for the FT. The Conservatives are desperately trying to identify policies which would put a stop the party’s dramatic loss of support from younger voters, which will likely include easing the burden of tuition fees and reducing housing costs for the young. It is thought likely the prime minister will outline new thinking on these issues at the upcoming party conference in October, after opinion polls are suggesting that the Tory’s lead over Labour in June’s general election only exists among voters over the age of 47. O’Brien argues that children of baby boomers are now missing out on the opportunities their parents had, with their free tuition and affordable housing. 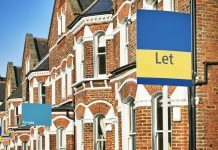 The call for a fresh war on buy-to-let landlords comes as a new report from payment firm WorldFirst puts the UK down 10 places in the European rankings for buy-to-let property returns, with Ireland, Malta and Portugal named as the top three best nations for landlords. 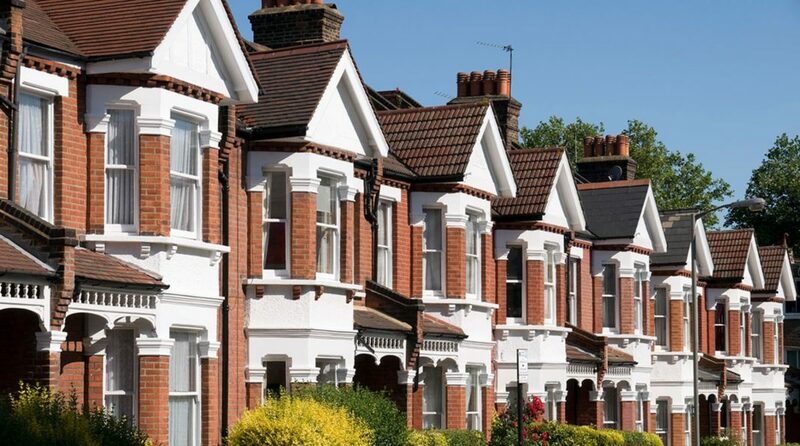 The report puts Britain at 25th best place in Europe for private landlords, with average rental yields of 4% and as low as 2% in some parts of London, whereas as Ireland comes in at 7.08%, Malta at 6.64% and Portugal at 6.43%. Still reeling from George Osborne’s swinging tax increases over the last couple of years, buy-to-let landlords, many of whom are traditionally Conservative supporters, are unlikely to welcome O’Brien’s intervention. There are an estimated to be around 22.8 million households in England. No one knows the exact number of course, but of these, it is estimated around 14.3 million are owner-occupied, making up 63pc of the market – a figure, much to the consternation of some in the Conservative ranks, as home ownership is party policy and down from its peak of 71pc in 2003, but the figure has remained unchanged for the past three years. 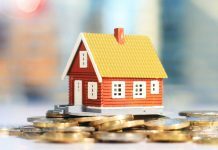 The vast majority of the UK’s private rented housing stock is owned by landlords with just a single property – in the main, small-scale landlords who invested for their pensions when other forms of investment offered derisory returns. Despite significant institutional investment in the sector, which is growing, encouraged by government policy and tax breaks for large-scale developers, over 93% of landlords in the UK have a single rental property and together they account for 81% of privately rented stock. These landlords are unlikely to thank a so called “business friendly” party for scapegoating them for a housing shortage which they would argue is not of their making and which, in fact, it may be argued, they have largely helped to alleviate. What an absolute, total pillock. Second that, I really wish that these so-called representatives would actually represent all of their constituents rather than just trying to appeal to the youth vote. The Conservatives are now Left of Blair’s government. And Corbyn’s Labour are red-blooded socialists. This is not good for Britain going forward. The Consevatives are slowly losing the plot, and unless they start embracing Conservative values we may all face a bleak future under the sort of labour government that Thatcher consigned to the dustbin of history in 1979 ! The younger generation deserve a better deal than they currently have. The tuition fee debts that so many carry are outrageous in my opinion, and a good start to correcting this would be to cut the interest on these debts to 1 or 2%, and no more than that. 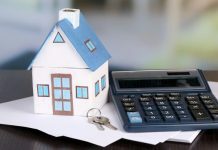 First time buyers should also be incentivised to buy, with full tax relief on their borrowings. Pay for this by recovering money from the overseas aid budget and cutting the bloated government payroll. Also get rid of the public sector unfunded final salary schemes, and means-test certain free benefits for wealthier pensioners. With proper “marketing”, the Conservatives could “sell” these ideas to the electorate, and steer this Country back on course. The prospect of what currently passes for a Labour Party making it into government, should be a wake-up call to any of us who have aspirations for ourselves and our children. Labour would certainly destroy this Country’s finances and future! Wouldn’t it be nice if politicians put their brain in gear before they opened their mouth! Notwithstanding the fact that the many good landlords are fulfilling a social need which has always existed. No the truth of the matter is the rogue landlords need naming and shaming and hit financially BUT the vast majority of one or two BTL owners are a soft target with assets for the taxman. Today’s youngsters don’t know the meaning of thrift, no wonder they can’t save for a deposit. Yes we bought our first house as young newlyweds in 1971, but we had nowt else – no washing machine, no telephone, no television, no holidays, elderly secondhand car, low-key wedding. Its all a matter of priorities. As landlords, we have bought properties no-one else wanted, so no way is that depriving someone else of a home. We have spent good money on bringing them up to standard. The army of private landlords should be regarded as a national asset, not pilloried. Now absentee foreign landlords with empty properties in London – that is a different planet and not to be confused with ordinary decent people providing ordinary decent homes for other people. This proves that the current Tory Government is totally bereft of any common sense, let alone any economic literacy. I’d like to see the details of that figure. More than likely 50% of not a lot. I bought my first home at 37. When I was 30 there were 4.5 million unemployed, including me.